It’s no secret that I love filling my freezer each month with about a bazillion freezer meals. As I mentioned in my various freezer cooking videos on YouTube, there’s a planning process that goes into it all. I believe having a loaded freezer is a blessing whether you’re planning freezer slow cooker dinners, freezer Instant Pot meals, easy oven bake suppers, precooking meat for the month, etc. 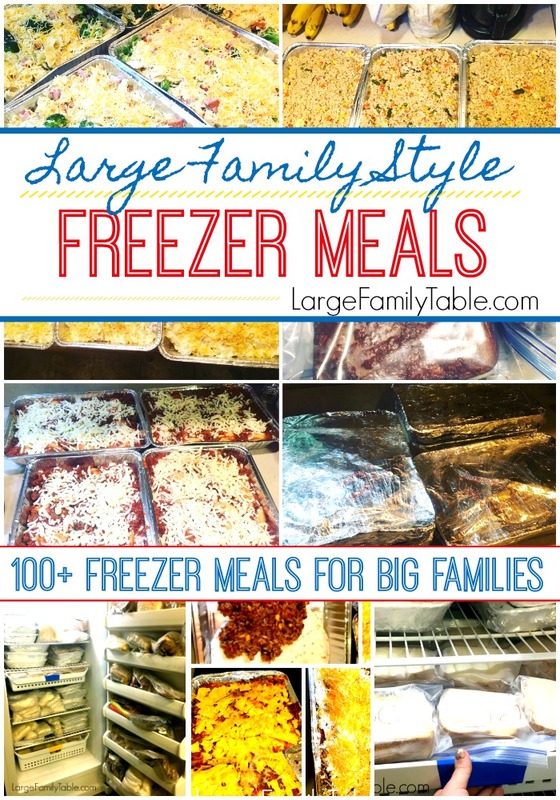 I wanted to offer you a brand new freezer meal planning resource that I just released! 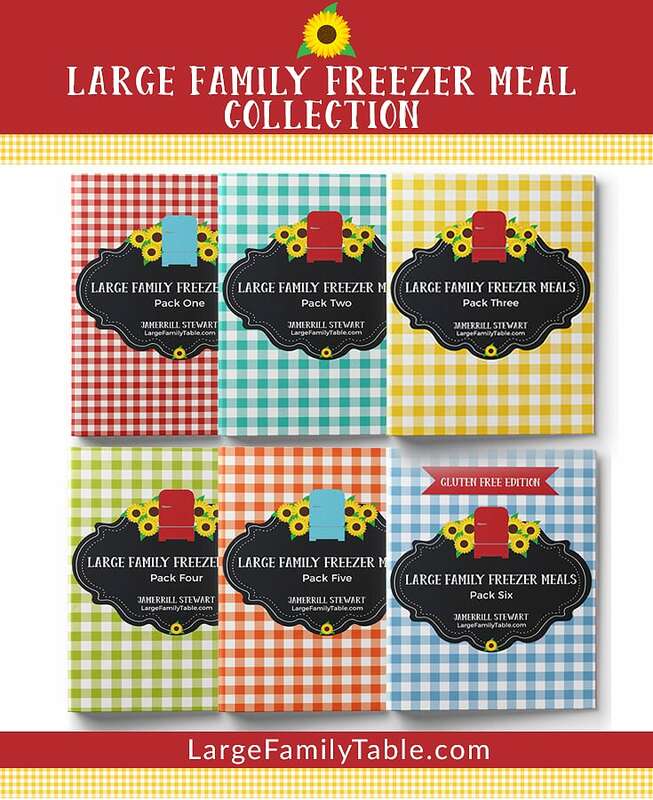 What’s in the Mega Freezer Meals Planning Pack? 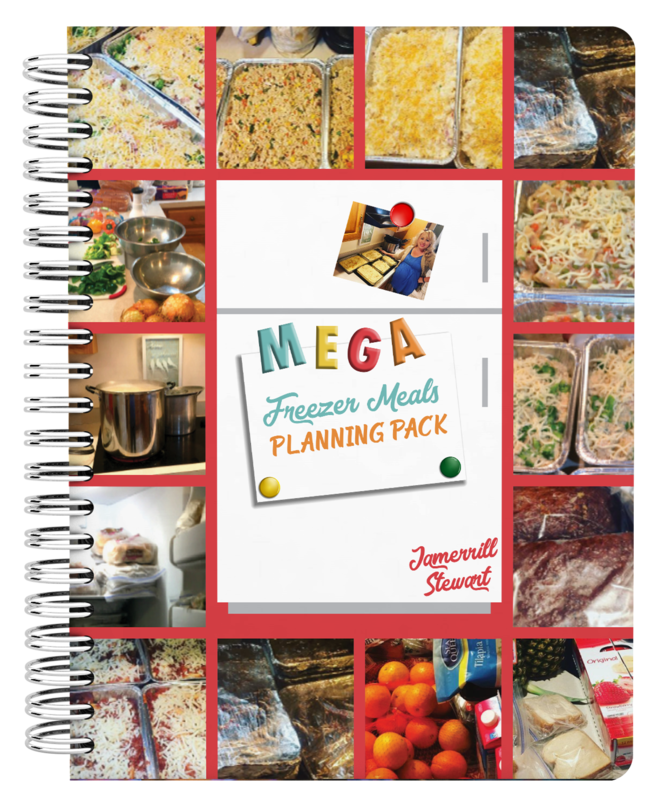 You can currently download my new Mega Freezer Meals Planning Pack for FREE in the Large Family Table Shop. Or if you prefer just text the word FREEZER to 44222 and follow the quick directions. 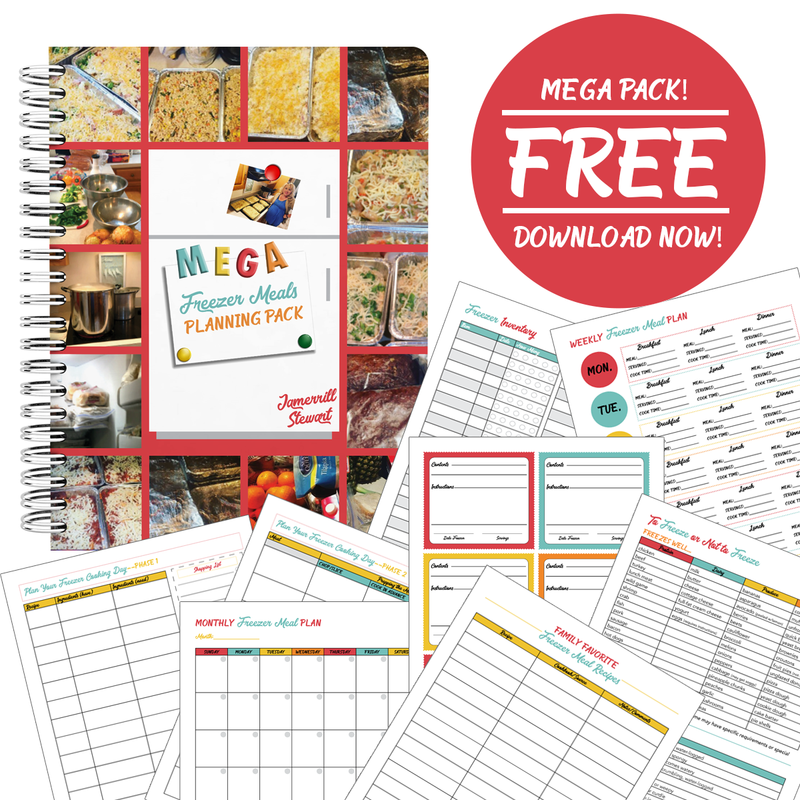 Click here to snag your free Mega Freezer Meals Planning Pack! Cool, thanks. Been loving you blog and all all your ideas. Thanks.